n the plain with sandy limestone. 100% Macabeo. The grapes for this wine were grown at 900 meters altitude, from 35 years old bush vines planted on sandy limestone. Pale yellow, clean with green tinges. Aromatic, well-balanced and fresh. 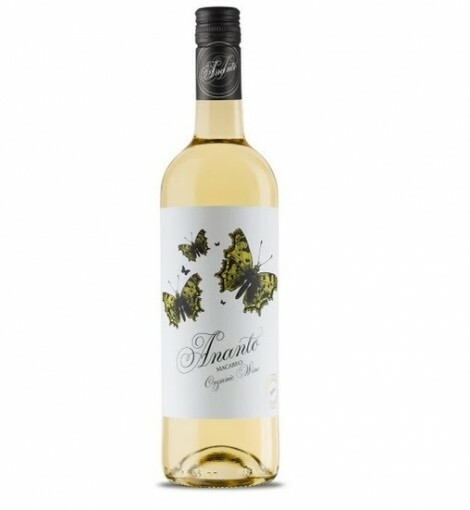 This white wine offers pleasant acidity that complements perfectly the aromas of flowers, fruit and herbs that show through in the finish.